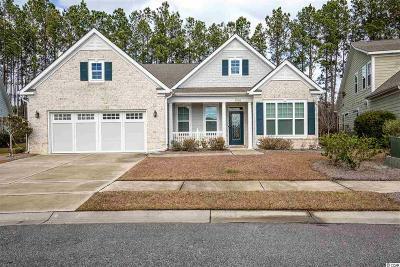 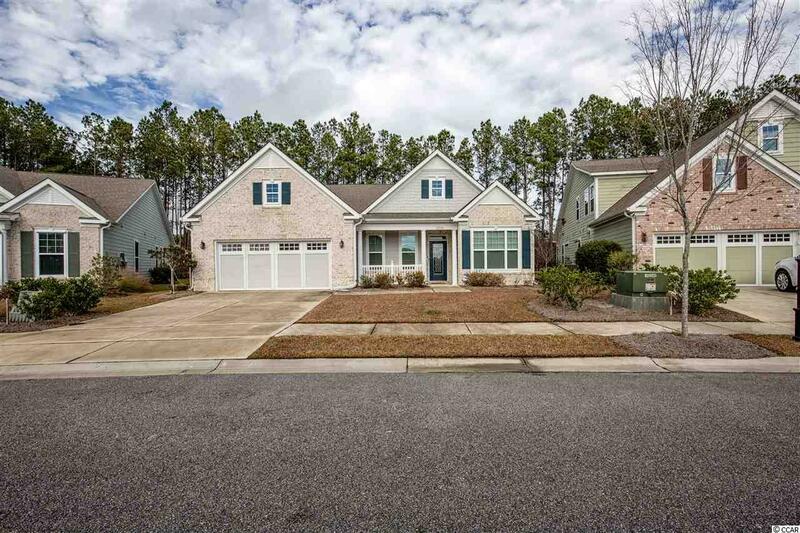 Welcome to this gorgeous 3 bedroom, 2.5 bath home located in the highly sought after Cresswind community. 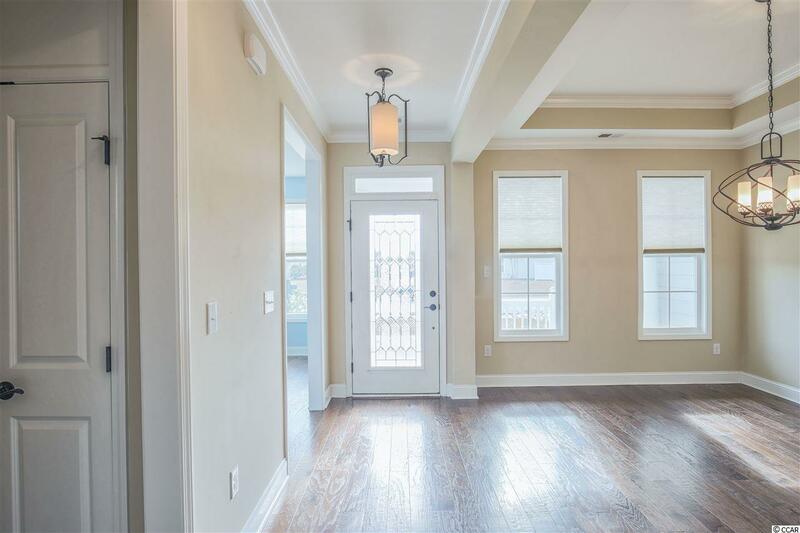 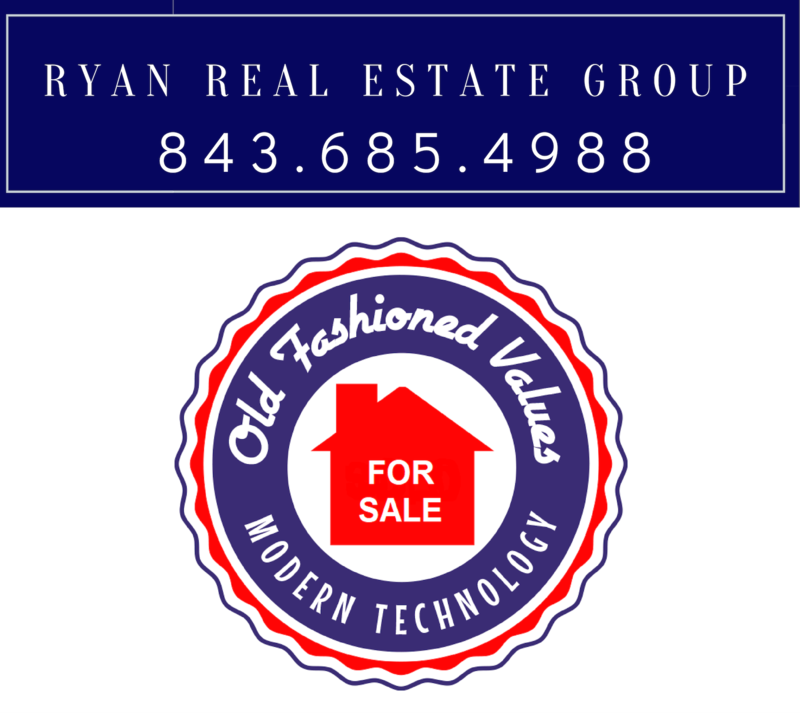 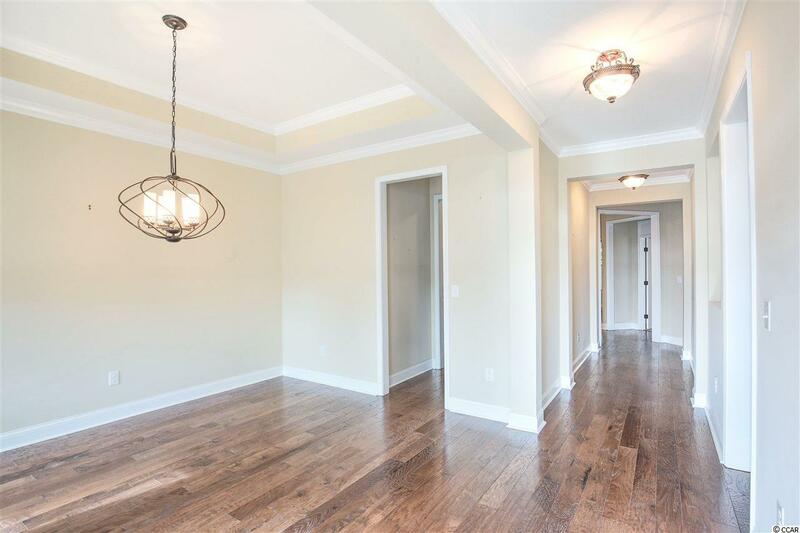 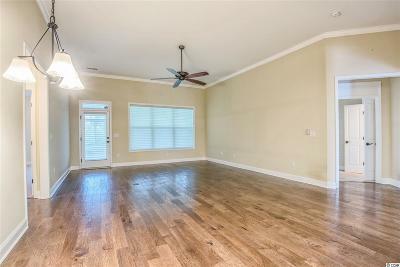 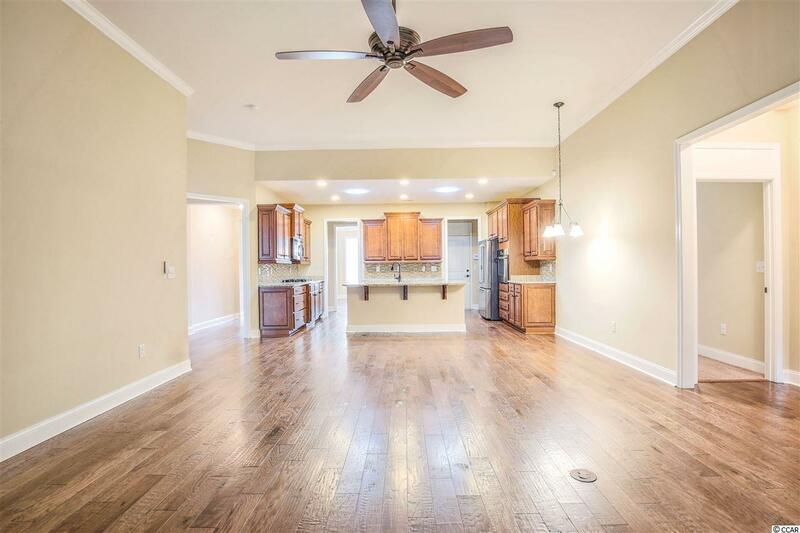 Stunning HARDWOOD floors run throughout the living areas, formal dinning, and kitchen. 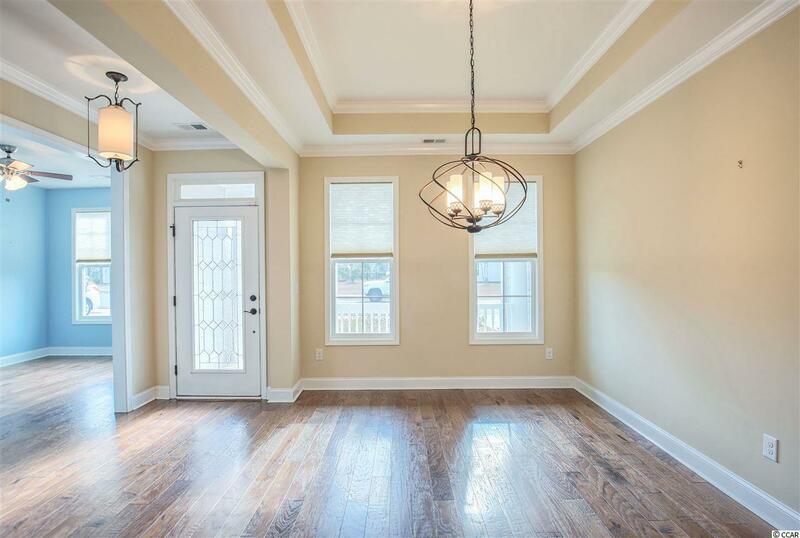 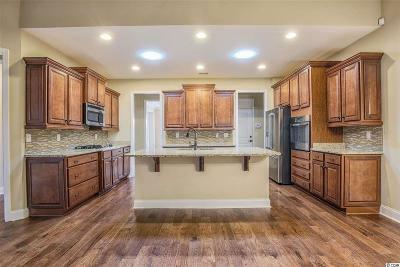 This home features an open concept kitchen/living room with a formal dinning room and an additional family room or office space. 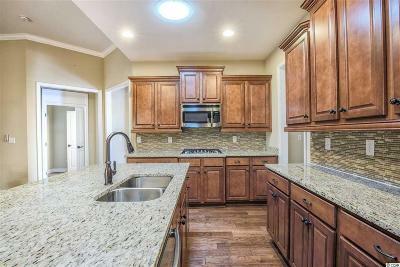 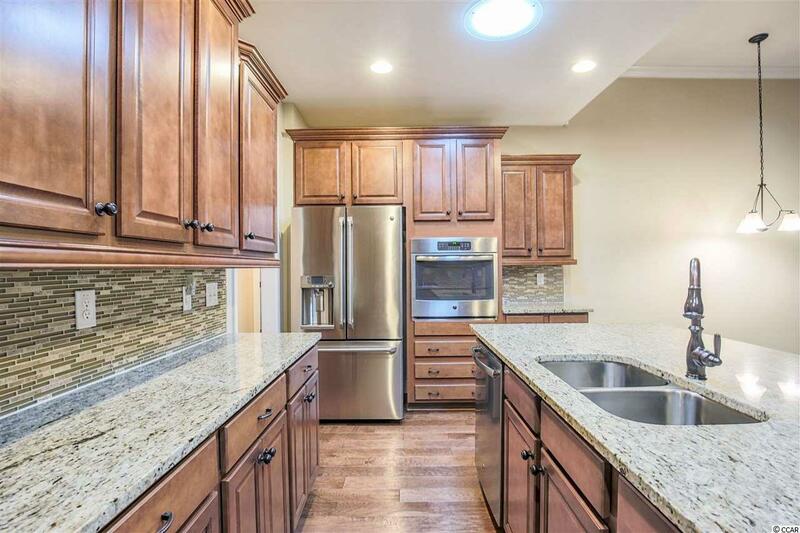 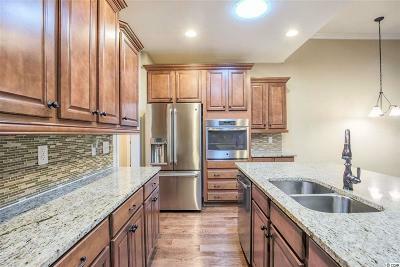 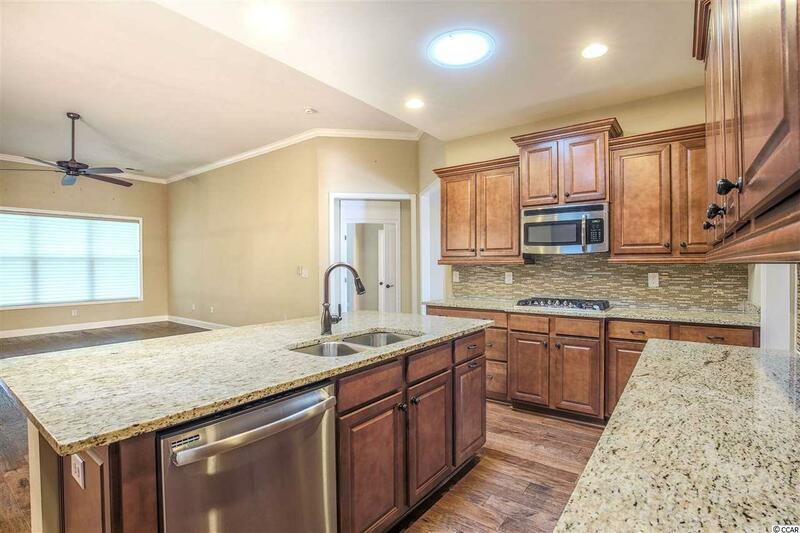 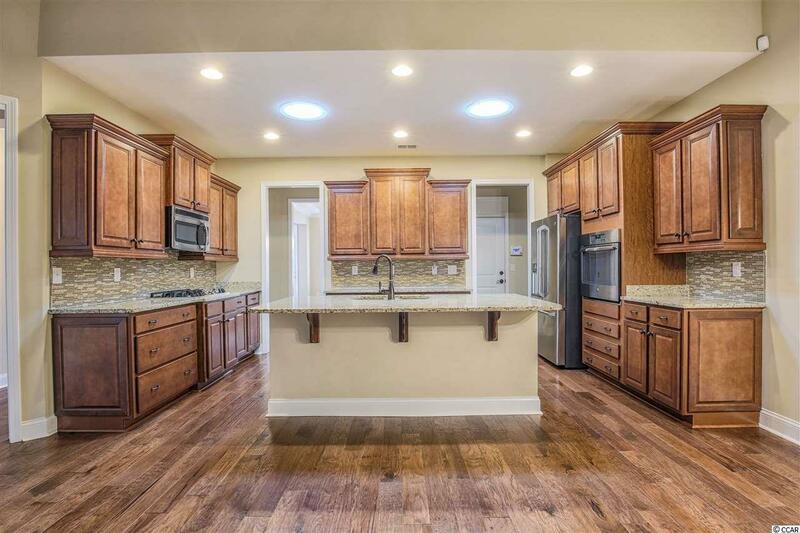 The kitchen boasts STAINLESS STEEL appliances, GRANITE countertops, tile backsplash, and lots of cabinet space! 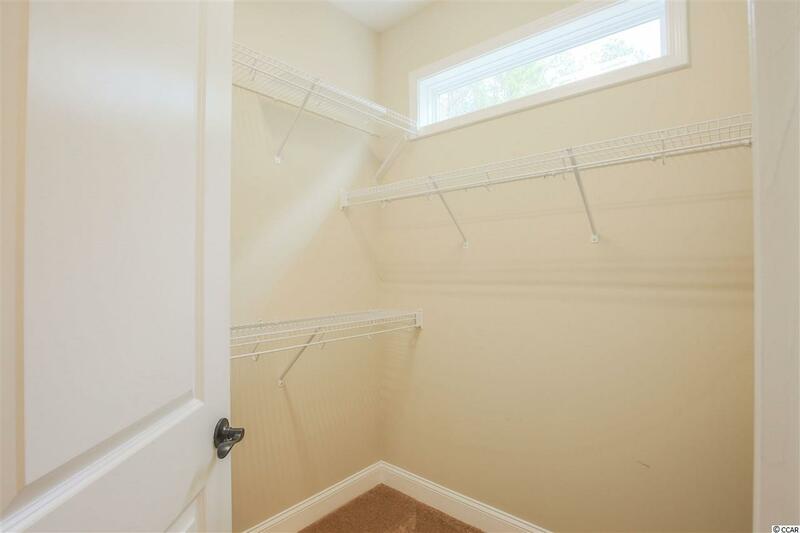 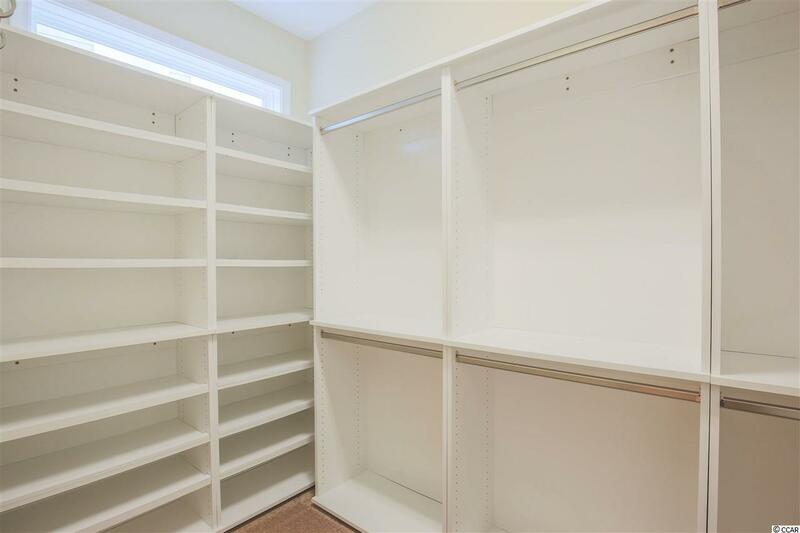 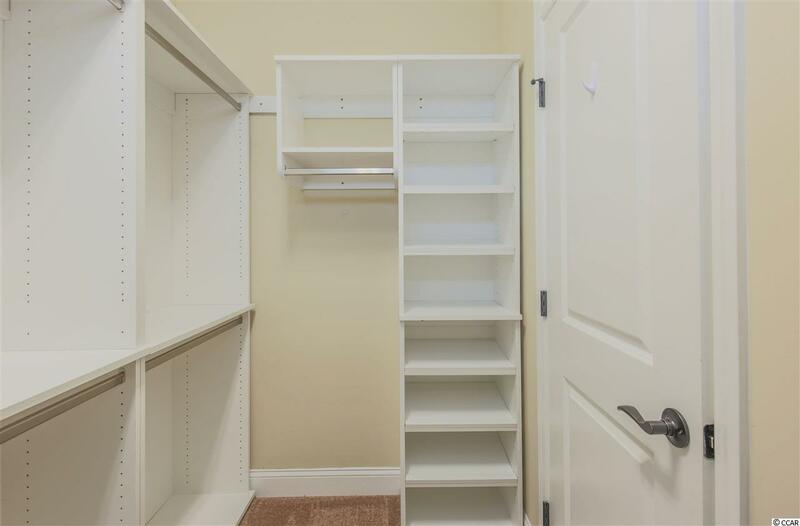 The Master suite features a tray ceiling, and not one but TWO large walk-in closets! 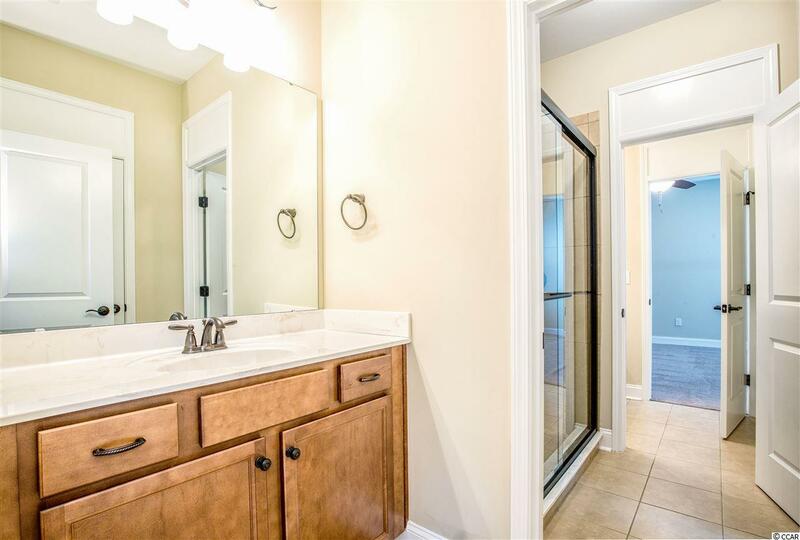 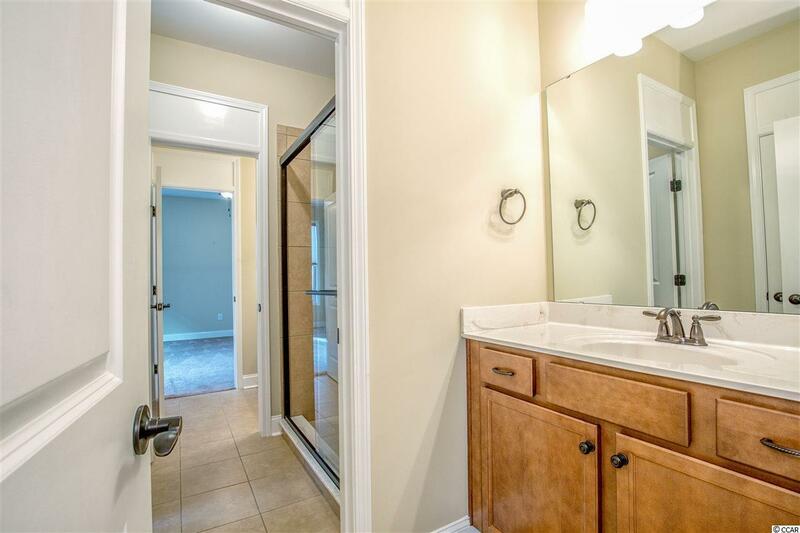 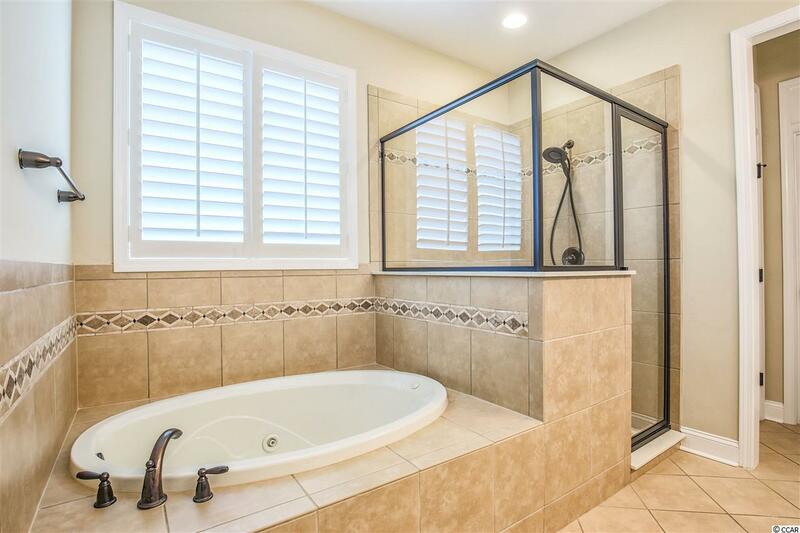 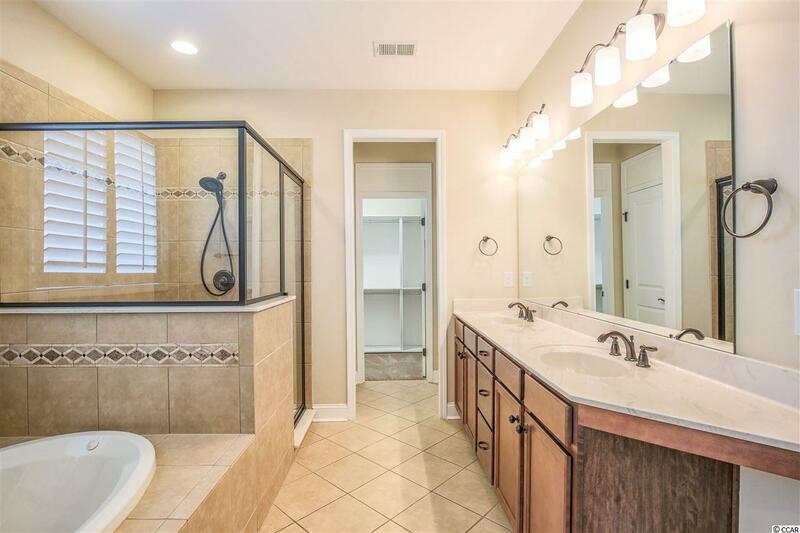 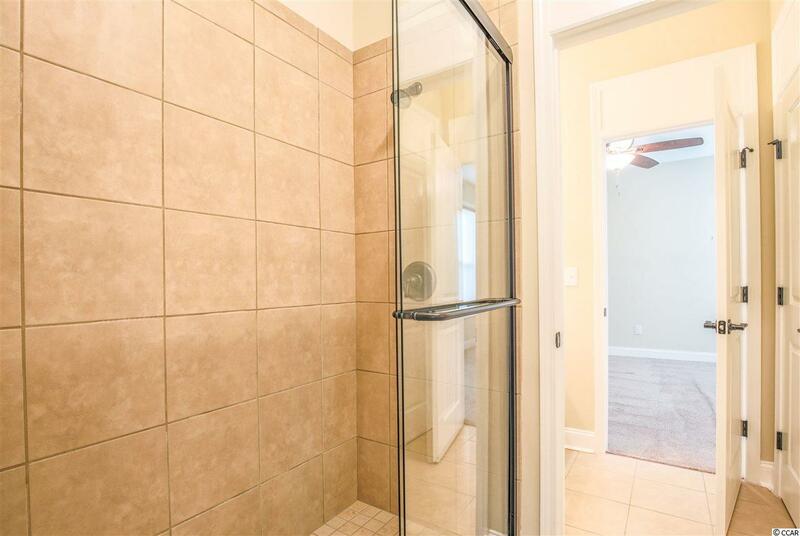 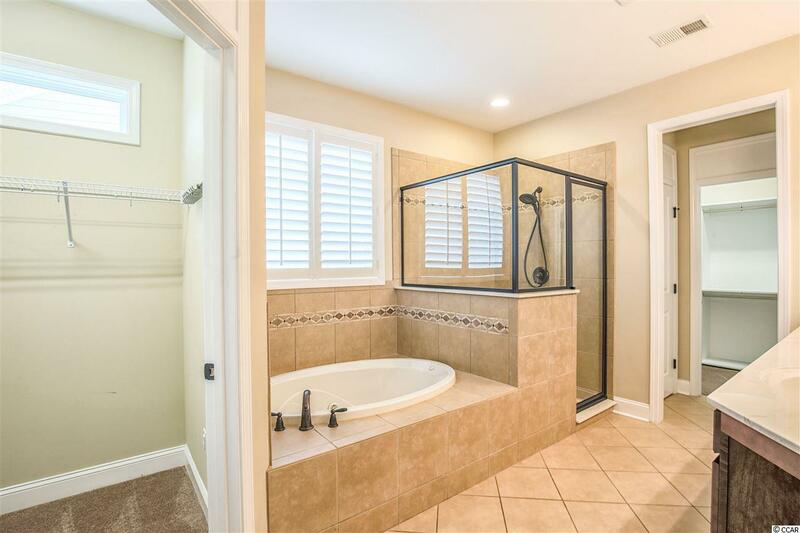 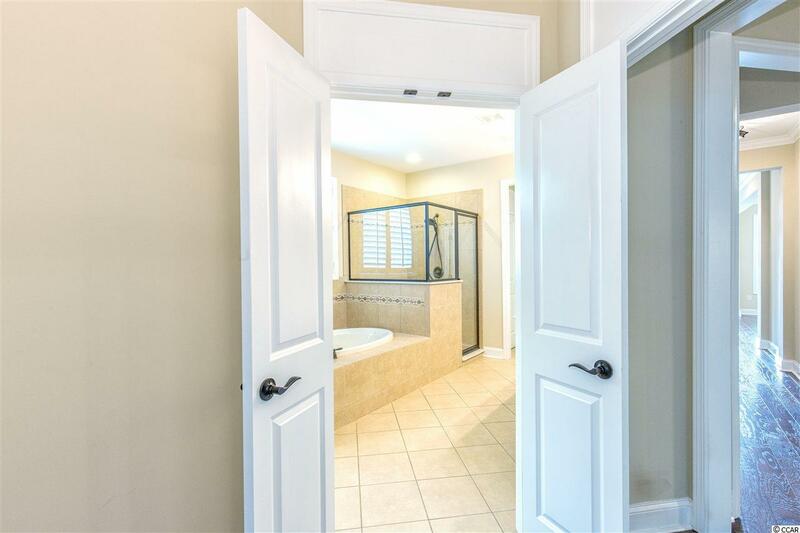 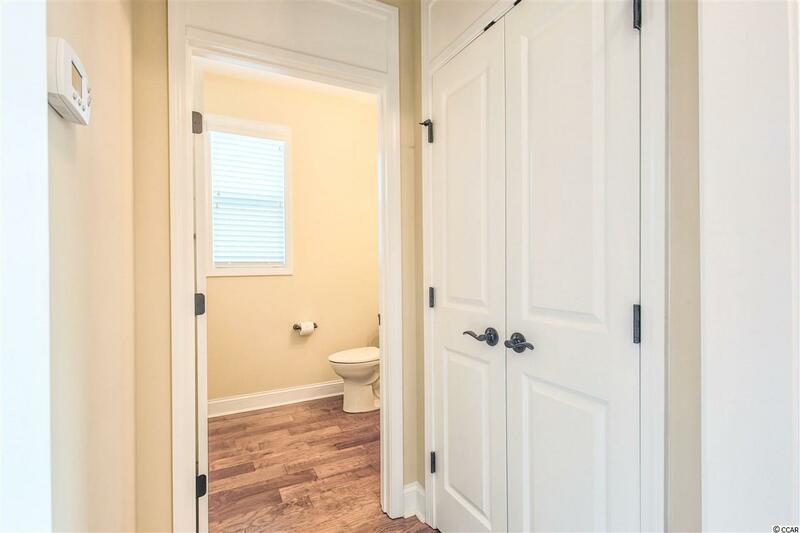 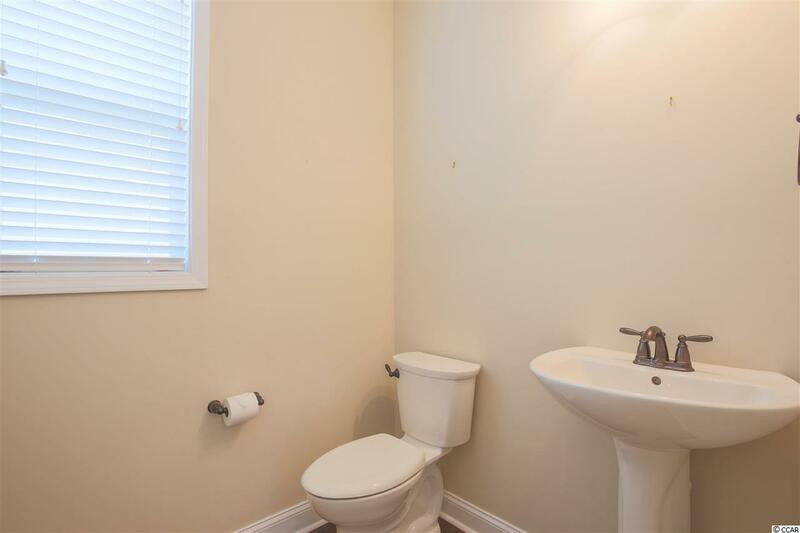 The beautiful master bathroom has his and her sinks, tiled shower, and jacuzzi tub. 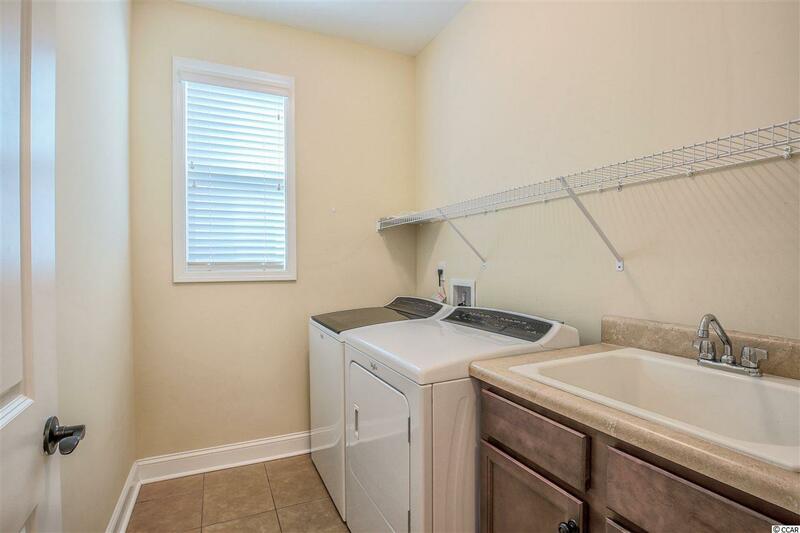 Also the laundry room has a utility sink. 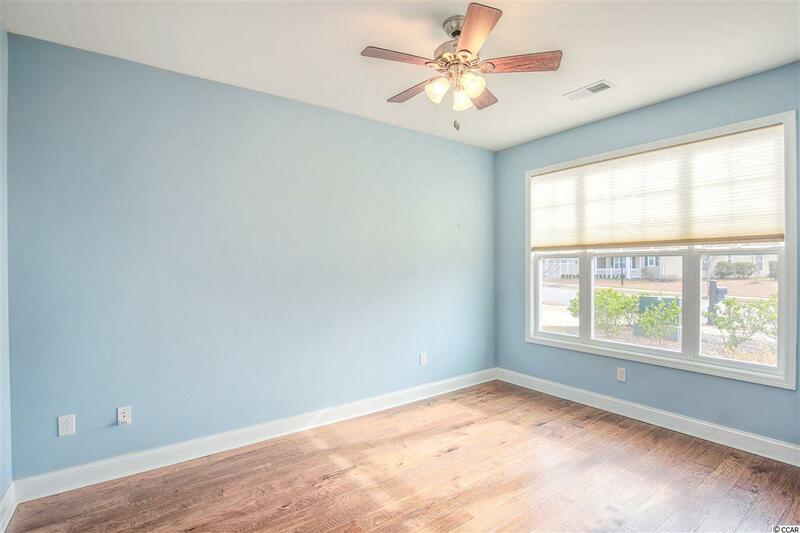 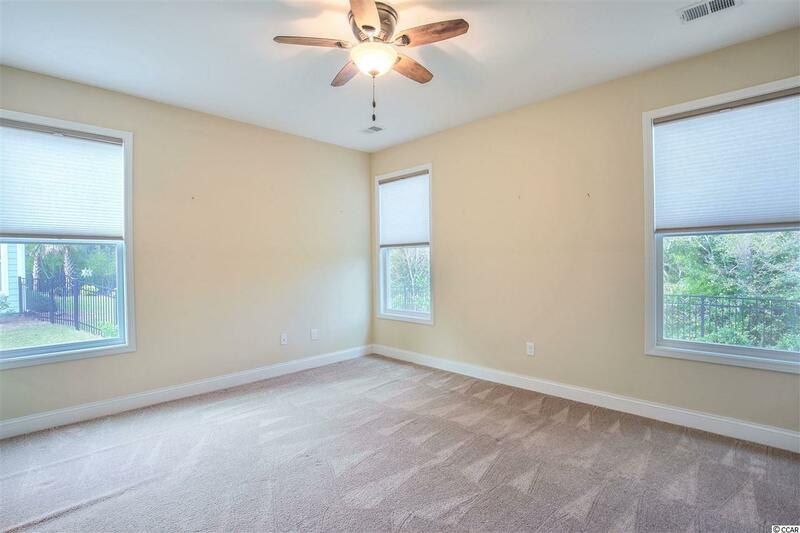 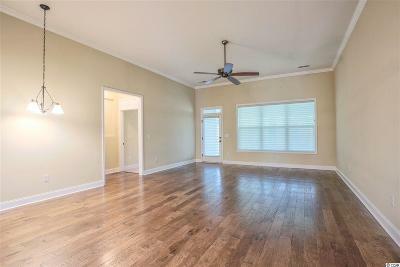 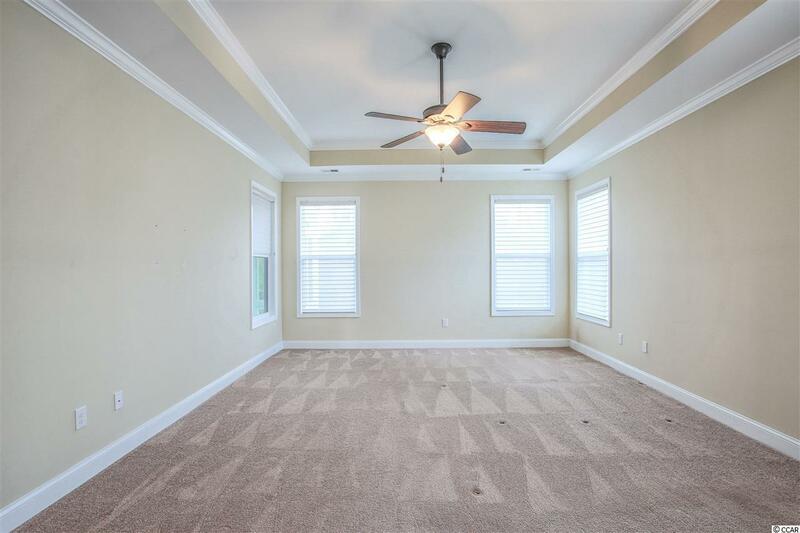 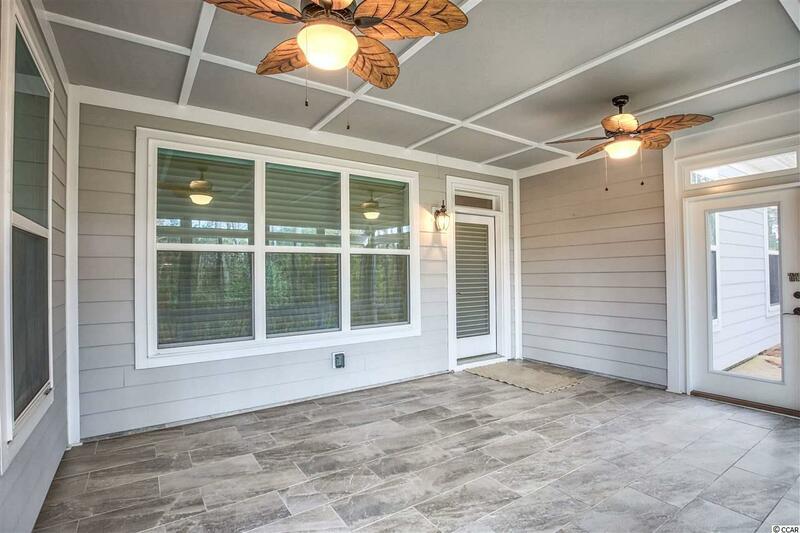 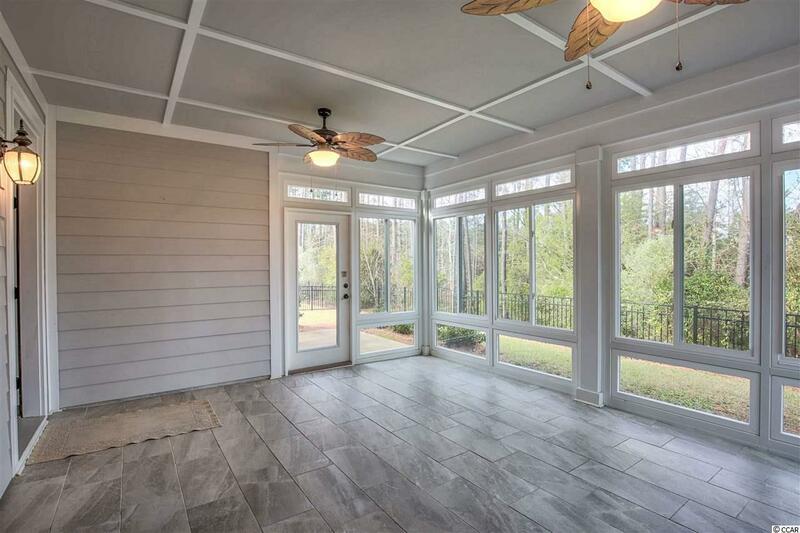 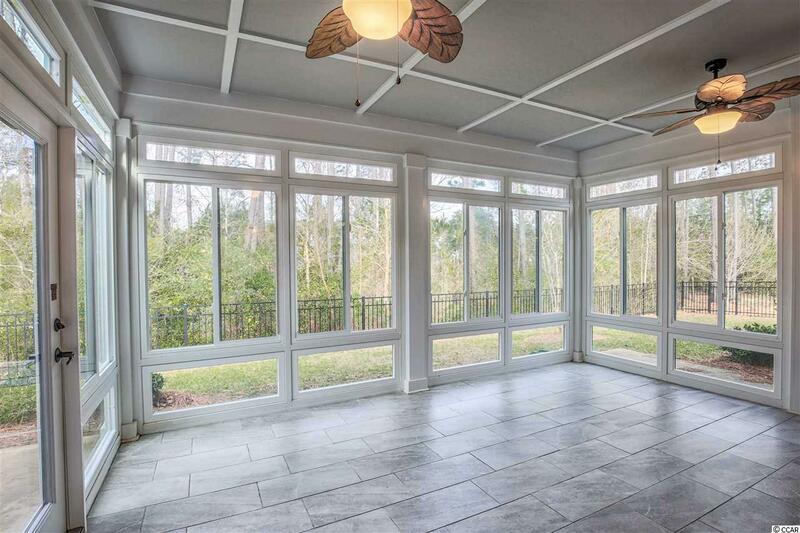 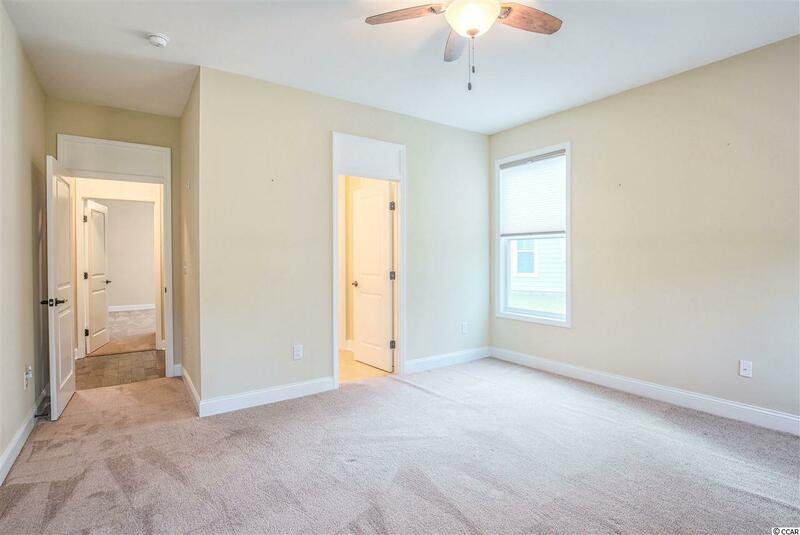 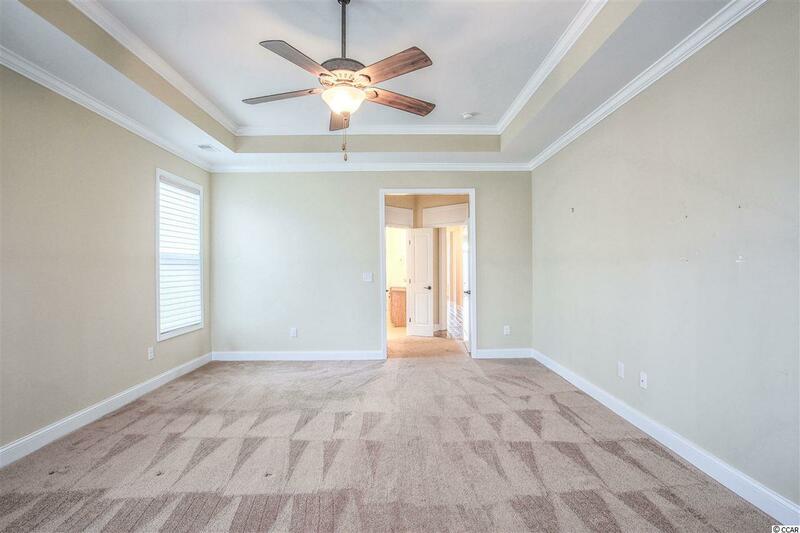 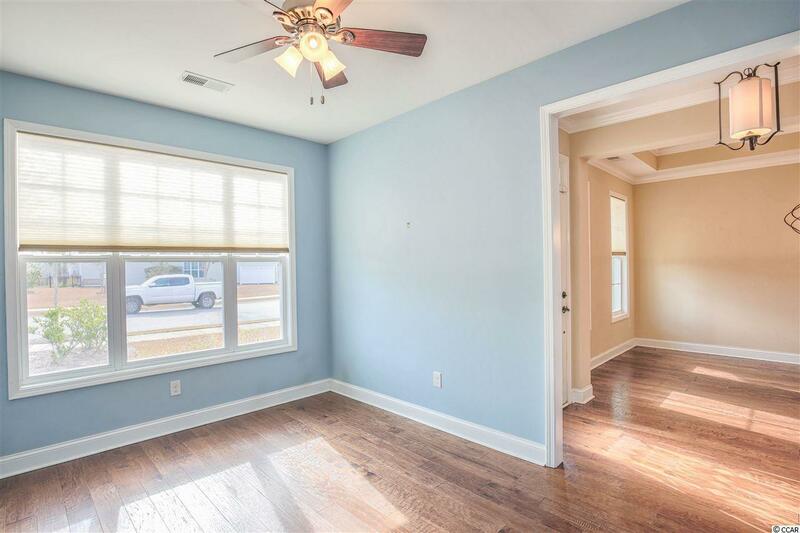 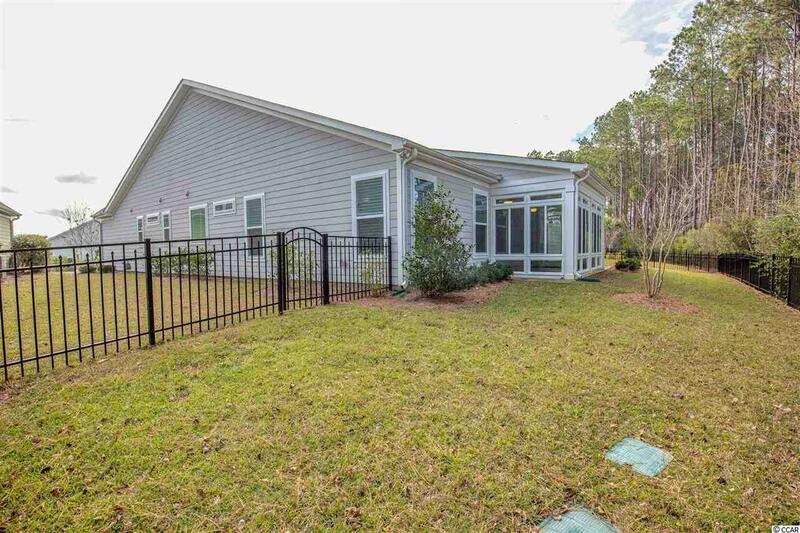 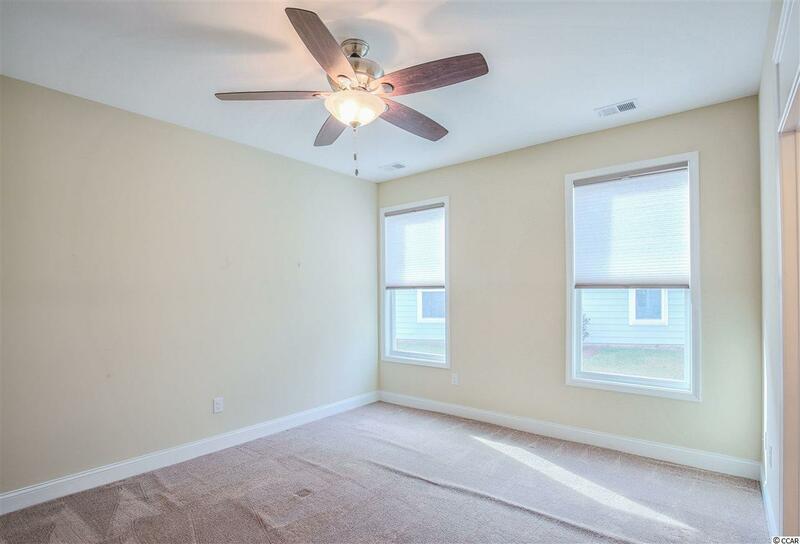 Enjoy all the natural light coming into the Carolina Room featuring tile floors that leads you to the well maintained, FENCED in back yard! 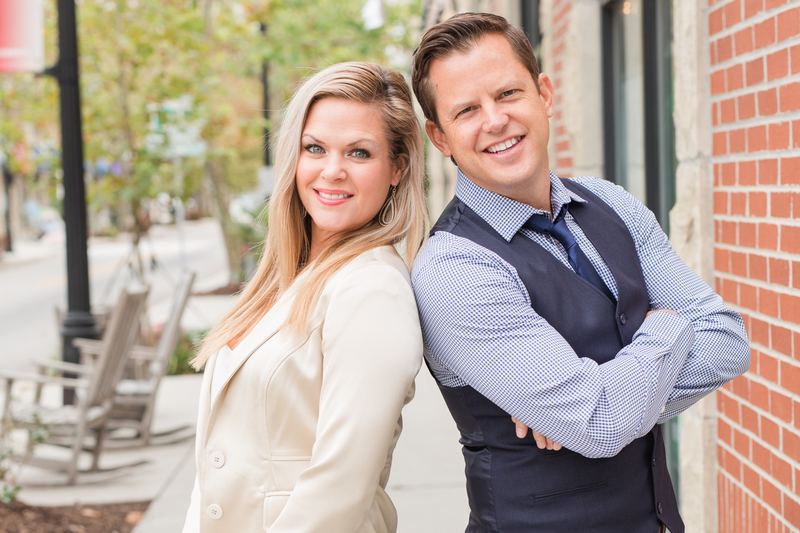 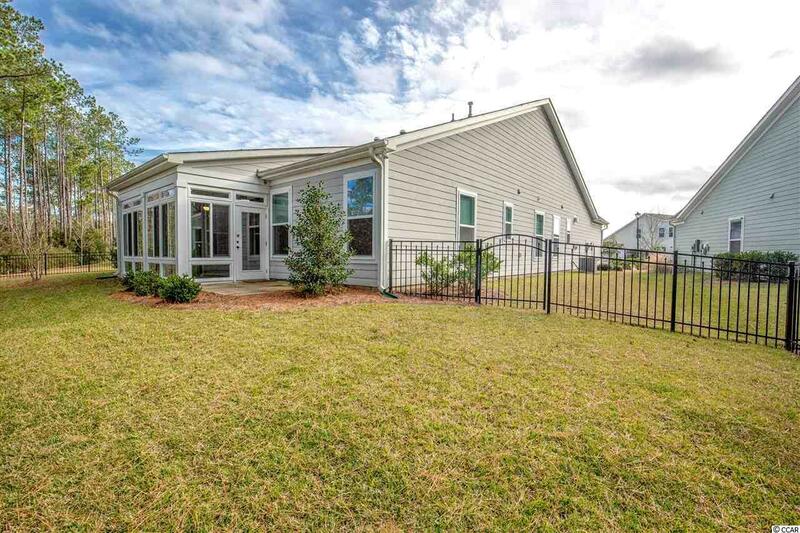 Cresswind residents enjoy a stunning 12,000 square foot clubhouse and resort style amenities. 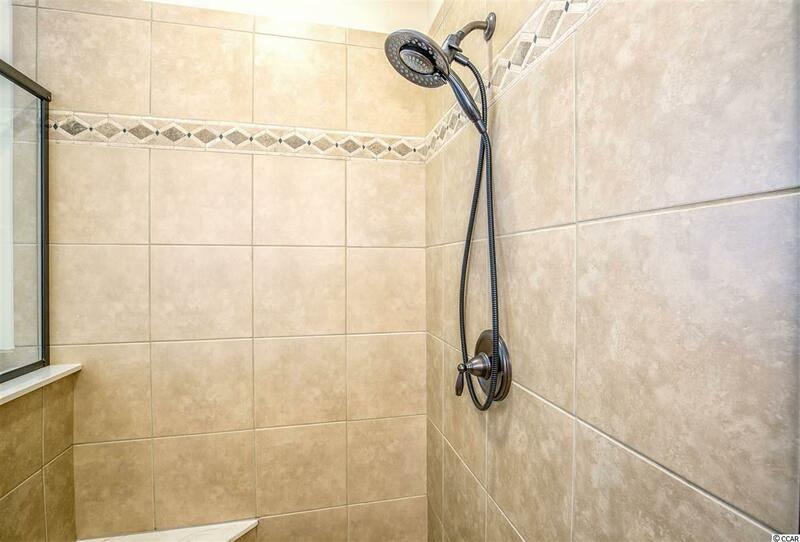 The club also offers excellent fitness programs and life enriching activities. 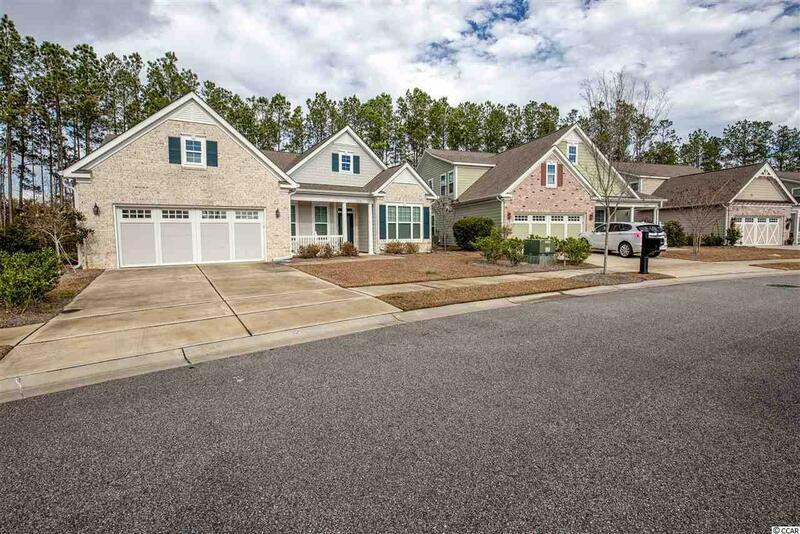 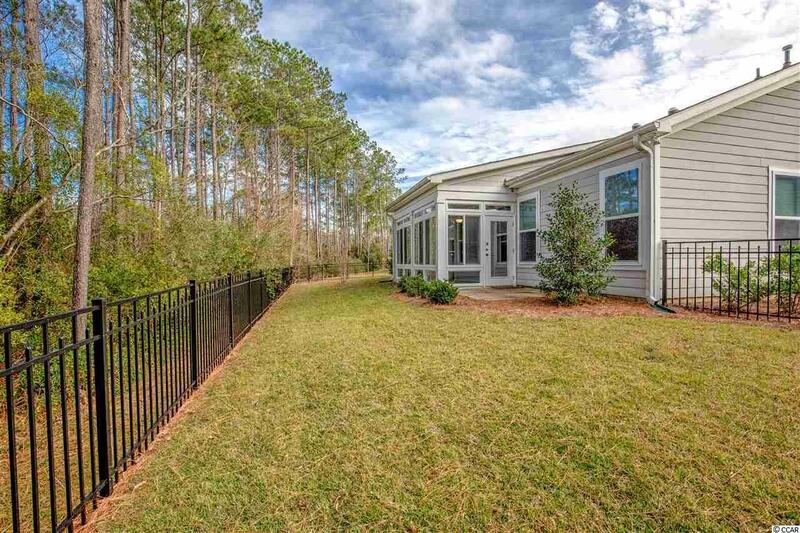 Cresswind is just minutes from the Myrtle Beach airport, within biking distance of the beach and the beautiful Myrtle Beach State Park, and within a mile of Market Common, a local hotspot for shopping, dinner, and a movie!